Hearing disturbing sounds from your engine, seeing excessive car exhaust, or experiencing an uncomfortable ride? No need to drive under the constant worry of a break down or expensive repair costs. 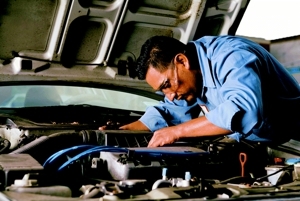 Doc's Auto Center, Inc. offers quality work professionally done by certified mechanics and technicians. 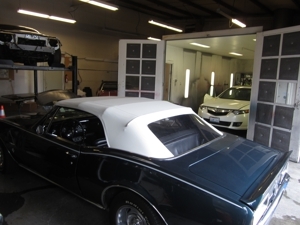 We work with your schedule and budget to repair your vehicle in a timely fashion at reasonable prices. Call (425) 381-2970 today. Why Choose Doc's Auto Center, Inc.? Keep your motor running with the Doctor of Vehicles - Doc's Auto Center, Inc. From buyers inspections to complete engine overhauls, our mechanics provide each customer high quality, honest, and affordable auto repairs. Get your auto, truck, or RV repaired by the professionals. Ask for the Doc!